The reality is that the failure rate is closer to 35% within 2 years and goes up to nearly 50% after 4 years. Still, if 1 in 2 out of every Coaching business will fail within 4 years, that is still a staggering number and something that should alarm any Coach. 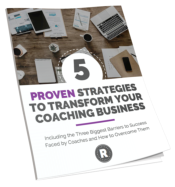 In my 15 plus years as a Consultant and Coach, and through my exposure to hundreds of Coaches via my company Manifestation Technology, I have seen many Coaches succeed, some fail, and there are a wide variety of reasons for both these outcomes. Growing a successful coaching business is a lot like growing any other type of small business, and this requires you, the business owner (i.e. Coach) to wear many hats. Effectively wearing these many hats requires that you learn a lot of new and different skills in order to succeed. However, there are two specific areas of skill where the successful Coaches have consistently sought guidance and assistance. The two areas are (1) defining a clear strategy and (2) the use of technology. 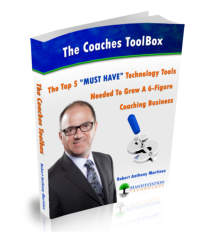 The Coaching Technology Blueprint, which reveals a 6 step process, is the most effective tool I know of that lays out both, an effective Coaching business strategy as well as what technology tools to use, and when. 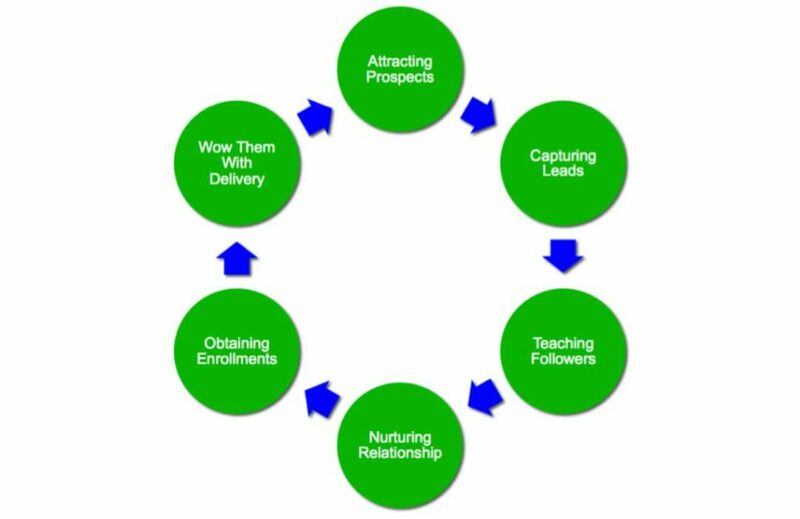 Turn your interested prospects into qualified leads through offering, and delivering, free gifts, additional training, etc. by capturing their information into your email marketing system using landing pages and content delivery servers. Continually deliver content rich training, teaching and empowering your followers, pulled directly from whatever system of transformation that your Coaching typically provides. Stay in touch with your followers through email marketing, building solid relationships and ensuring that their awareness of you, stays on the top of their mind, so when they are ready to move forward, they reach out to you. Now it’s time to make them an offer, big or small, using email marketing and social media and having effective payment processing in place to obtain the enrollments…and the money! Always deliver what you promise and using login access to your coaching content using membership websites and other delivery pages, professionally and securely, will no doubt have them saying wow, I need to with you! Want to learn more about how to manage and improve your use of technology, so you can start growing your Coaching business? Join me for an upcoming Shift The Drift live webinar workshop. We will cover identifying steps you can take immediately, to begin expanding your business results. What you’ll learn will stay with you for a lifetime and be one of the most important steps you take to help you attain your goals and dreams. Take Care & Take Charge – In Your Life and Business! Uploading Your Content – Feature Or Trap? 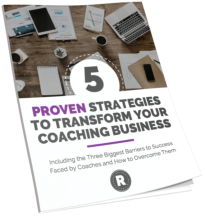 Demolish the behind-the-scenes barriers and discover the simple truths to growing a successful Coaching business.